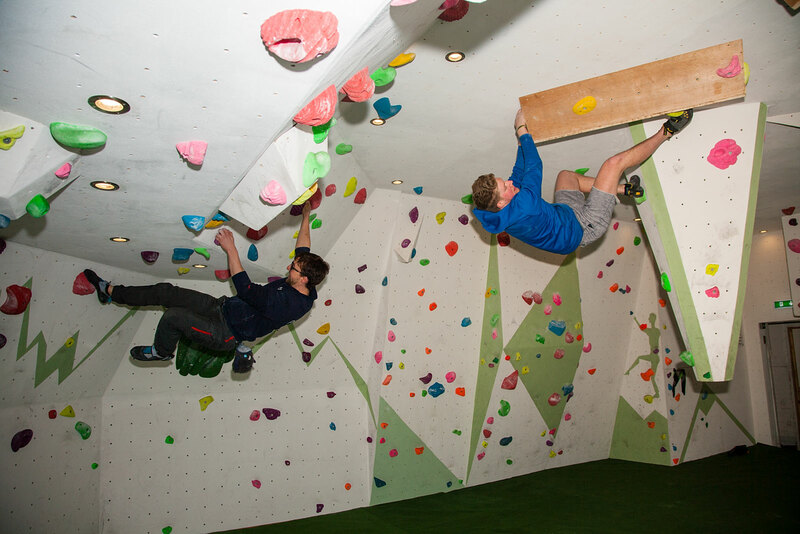 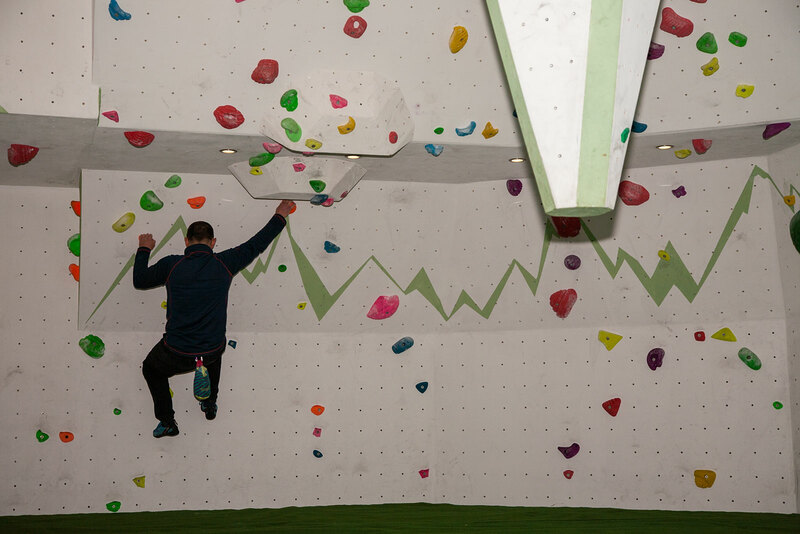 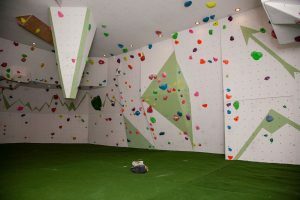 The Kilnworx Climbing Centre currently offers two bouldering rooms including everything from slabs to the massive Cave featuring the epic Stalactite in the Centre of the room. The main hall is surrounded by rooms that will continue to fill with more climbing as the year continues. 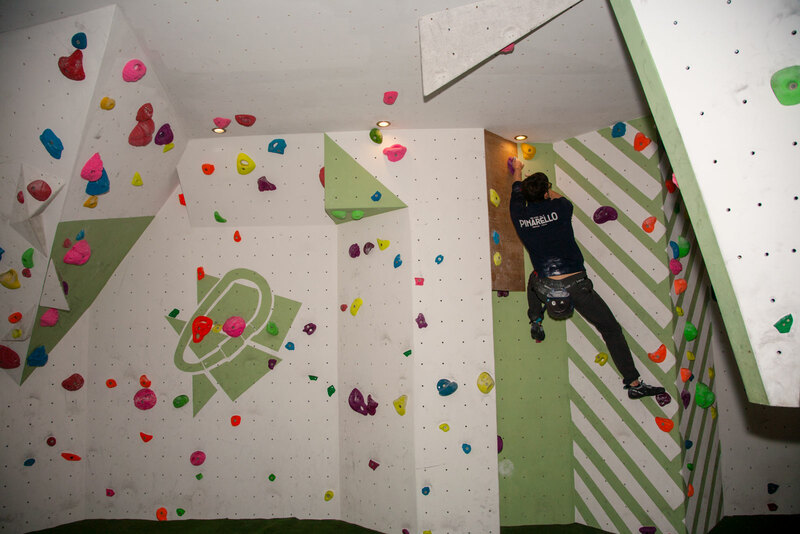 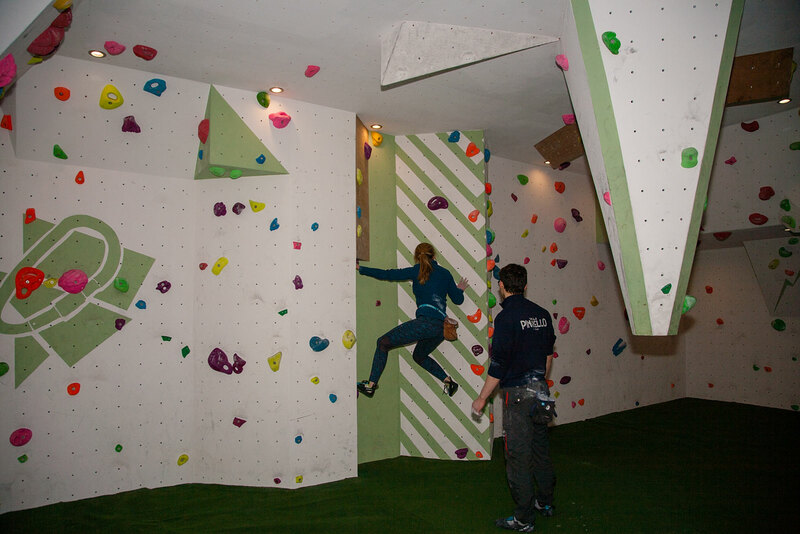 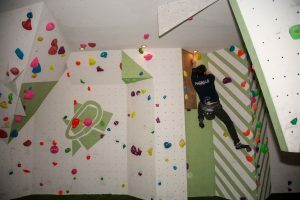 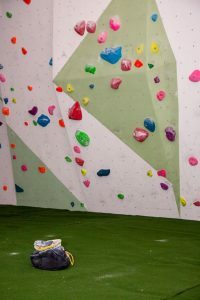 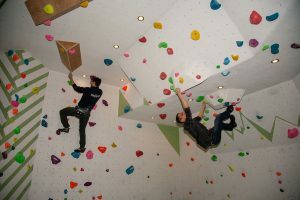 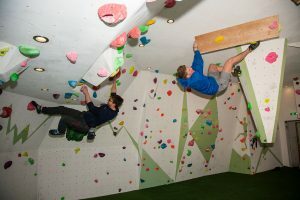 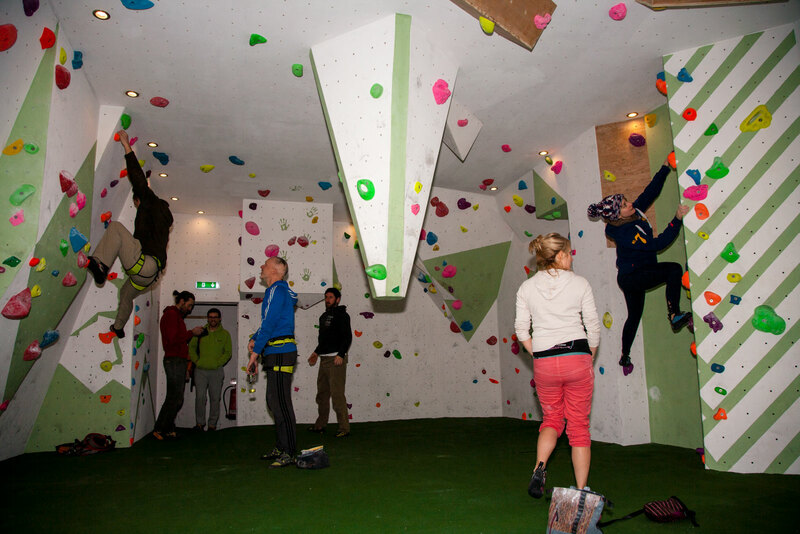 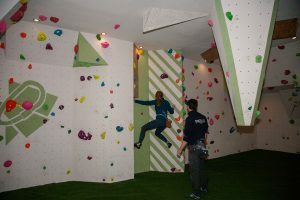 In addition to the bouldering rooms, there is also a fully equipped training area for you to improve your climbing technique, strength and endurance.